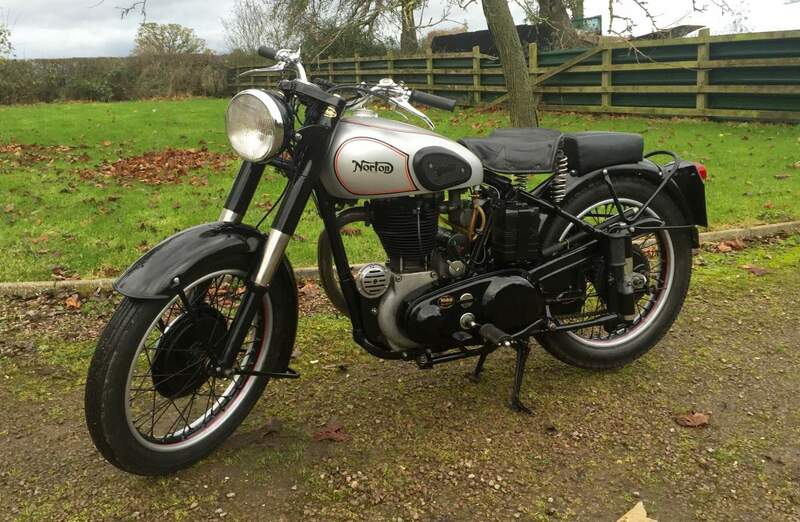 Norton ES2 1951 500 cc, In Silver and Black extremely original with painted rims to match the rest of the paintwork as this was the period of the chrome and nickel shortage. In very nice condition, starts easily, runs very well and rides well too. Also comes with it original transferable reg number. 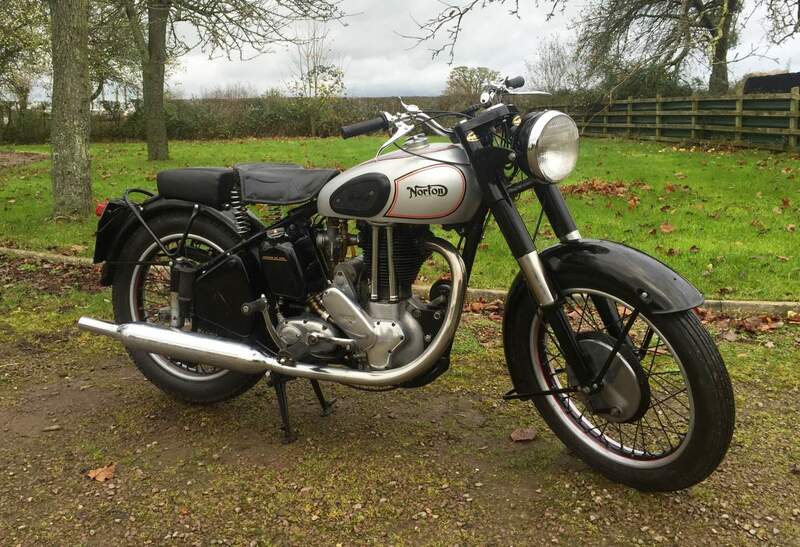 This is a great opportunity to get your hands on a hansom, usable classic.